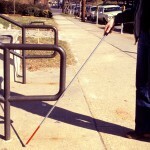 Since the Galapagos penguins can’t clap, P. Dee Boersma will do it for them. Boersma, a conservationist and professor of biology at the University of Washington, is applauding new regulations by the government of Ecuador to protect the waters around the Galapagos Islands as a marine preserve. The decree, signed March 21 by Ecuadorian President Rafael Correa, prohibits fishing, drilling or mining in key sections of the waters surrounding this precious archipelago — a hotspot for biodiversity made famous by Charles Darwin when he proposed natural selection as a mechanism for evolution. 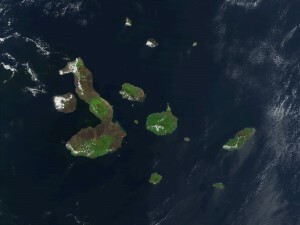 Under Correa’s directive, approximately one-third of the waters around the Galapagos will become “no take” areas, where nothing can be extracted or harvested. The volcanic islands, which lie about 600 miles off the coast of South America, boast a rare assortment and diversity of species that evolved on this remote archipelago. Ecuadorean law already protects about 97 percent of the land that makes up the islands, but before last month’s decree, only about 1 percent of Galapagos waters were “no take” areas. “Much of the wildlife of the Galapagos depends on a rich ocean habitat, so it is vital that we protect the marine environment as much as the land environment,” Boersma said. Without protections to ensure a functional and prosperous marine system, species like the Galapagos penguins would be in a bind — the law would safeguard their homes on land, but not the fish in the water that guaranteed their survival. Now, said Boersma, the world’s rarest penguin species can breathe a little easier, because Correa’s directive protects one of their main feeding ground off the coast of Isabela Island. The Galapagos Islands lie at the junction of several ocean currents, which bring cool and nutrient-rich waters up to the surface. These currents fuel the abundance of fish which, in turn, feed the Galapagos penguins as well as whales, sharks and fur seals. But the currents that shuttle nutrients and sustain fish are also fickle. As Boersma’s research over the past 45 years shows, El Niño events can disrupt upwelling, causing the marine food web to crash and the penguins to quit breeding. The tiny birds — the second smallest penguin species — can breed up to three times a year, while other penguin species have just one annual mating window. 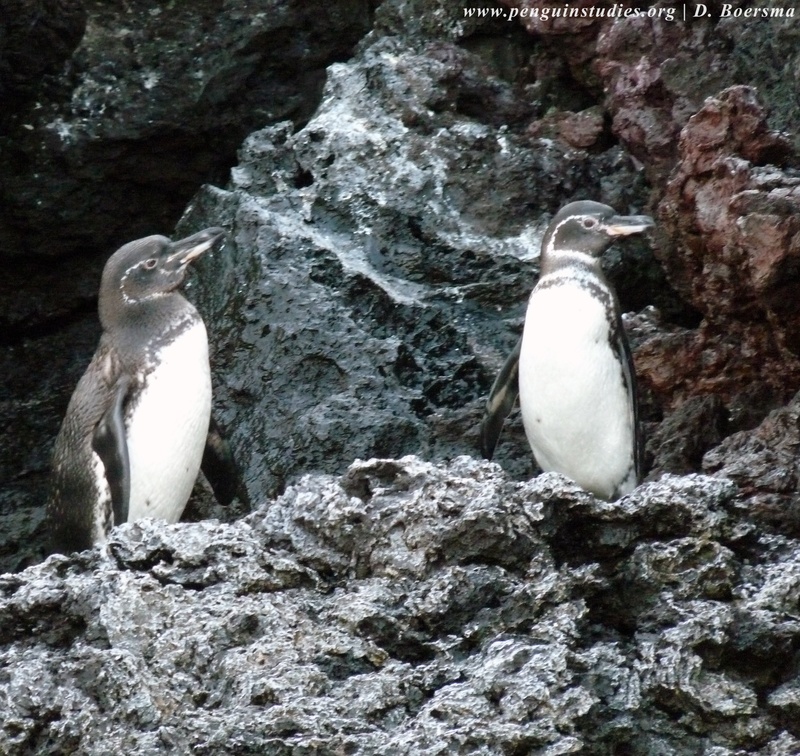 Galapagos penguins can even skip mating during lean years. 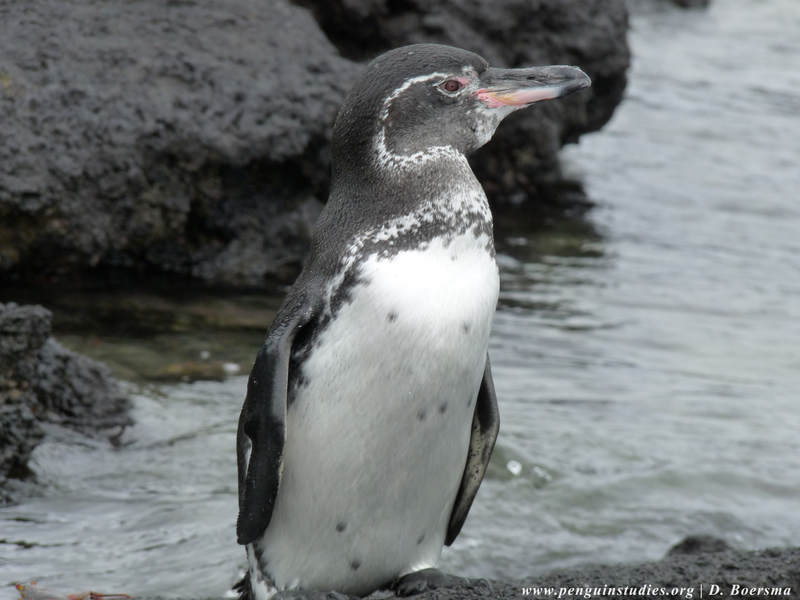 The Galapagos Islands also tend to be hot, dry environments, so Galapagos penguins must replace all their feathers, a process called molting, twice each year — while other penguin species undergo this energy-intensive process just once a year. Once they grow a new tuxedoed covering of black and white insulating feathers, Galapagos penguins are ready to breed, but other penguins normally molt only after they breed. “It makes sense. 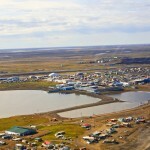 If you’re living in an unpredictable environment like the Galapagos, it’s best to take care of yourself first and only breed after you are in good condition and there is food still available,” said Boersma. Even on land, they face hardships from the unintended consequences of human colonization, such as invasive cats and dogs that can kill and eat adults, and rodents that can kill and eat chicks. In recent years, in a cooperative agreement with the Directive of the Galapagos Islands National Park, Boersma and her colleagues constructed artificial burrows for penguins in a handful of predator-free stretches of coast, and are checking for new nests at the site. When they visited in February 2016 there was no breeding — but with Elizabeth Bay off-limits to fishing, Boersma hopes Galapagos penguins and the marine food web will be more robust and better able to survive in this predictably unpredictable place. For more information, contact Boersma at 206-616-2185 or boersma@uw.edu.